Only fifty years ago Moraira was a small fishing village nestled on the coast between Calpe and Javea. Now, it’s a bustling town, which has kept its old Spanish charm alongside a new sophistication. Moraira is set against a backdrop of mountains, vineyards and pinewoods, with a 16th century castle nestled into its coastline. At the shore, you’ll find the main beach, Ampolla, which is ideal for all age groups thanks to its gentle gradient, and El Portet, a secluded sandy bay where you can eat and drink looking out across the ocean. 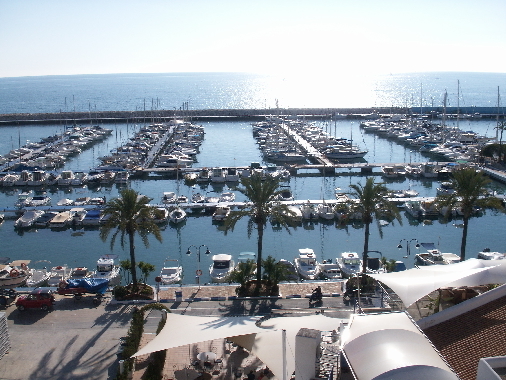 Moraira also boasts a large yacht club with its own superb restaurant, as well as a tempting selection of other eateries, tapas bars and shops. And in the treetops over the beach are gorgeous villas with views stretching down to the luxury yachts and powerboats in the bay, and up to the mountains. This is a truly desirable place to live. In fact, the combination of scenery, exclusive lifestyle and wonderful climate make owning a Moraira property an opportunity not to be missed. Looking out across the sea from the northern part of the Costa Blanca is the town of Javea. Boasting one of the most easterly points in Spain – Cap de la Nau – the views from the lighthouse across the Mediterranean are truly unforgettable. On a clear day you can even see across to Ibiza! The town itself is divided into three. The tourist area – the Arenal – has a long promenade, buzzing with bars and restaurants, behind the sandy beach that gently slopes down to crystal clear waters. The apartments here are well situated close to the beach. Further along the coast is the bustling port and marina area, a great place to have a coffee and watch the world go by. And, behind the port lies the old town, a maze of old streets around a church square. Here you’ll find traditional town houses and apartments and get the chance to soak in real Spanish culture in the tapas bars. 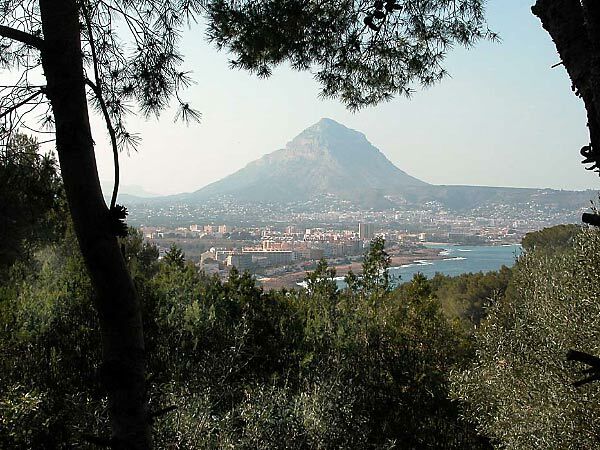 An exclusive area, rich in Spanish culture and varied building styles – and it’s these contrasts that offer such an exciting opportunity for anyone thinking of buying property in Javea.